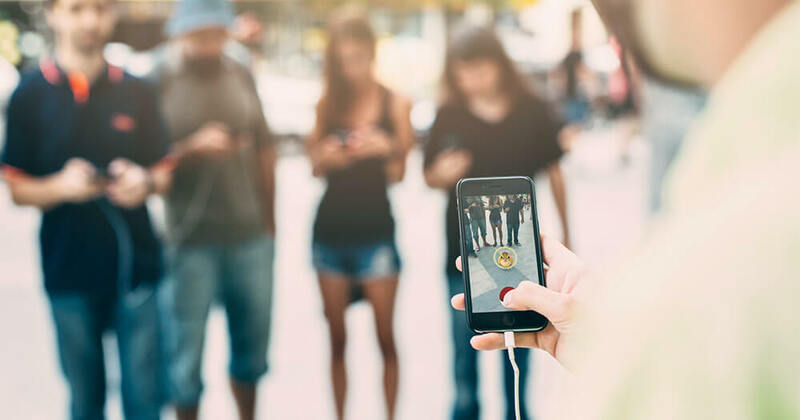 With nearly 15 million downloads in just a week after the app was released in the US, Pokémon Go looks set to be the biggest thing ever in online gaming, writes Clinical Psychologist and Integrative Health Expert, Leanne Hall. And if running around chasing weird, cute little creatures isn’t your thing, surely you have witnessed eager Pokémon Trainers in action? 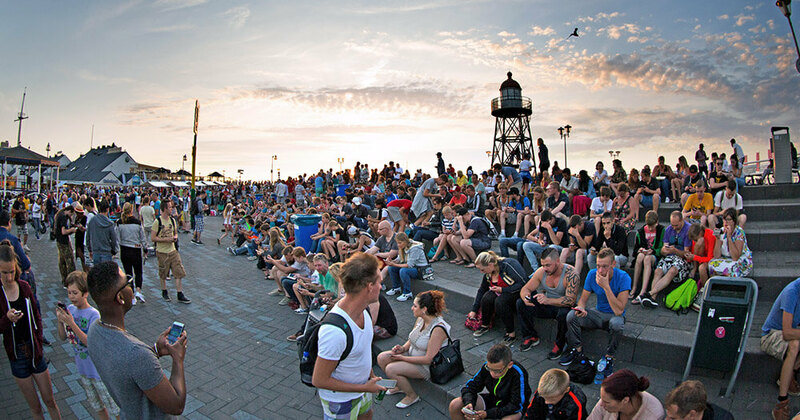 You may even have noticed bunches of people congregating around certain landmarks all glued to their phones. This my friends, is called a Pokestop. Now a Pokestop gives you free items, such as pokeballs and even Pokémon eggs! Yes that’s right, you can even hatch your own little creatures! Well the first thing that grabs you about this game (aside from the fact that it’s FREE) is that it combines real life and fiction in quite a clever way. 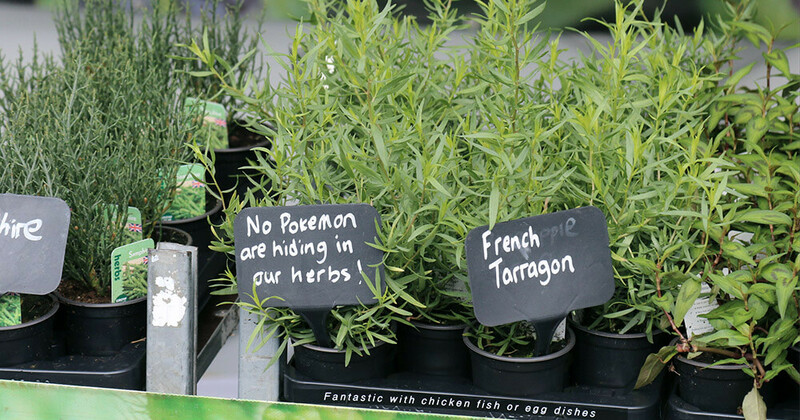 This is called augmented reality, and it’s actually a real thing! In fact, it’s a technique that is used to treat a number of health conditions such as arachnophobia (spider phobia). 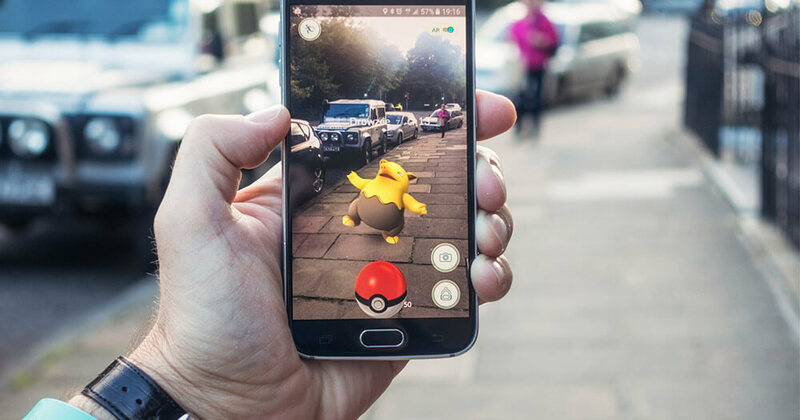 Pokémon Go harnesses this augmented reality by giving people the incentive to go outside and move. Unfortunately, there have also been some negative consequences. So is Pokémon Go good or bad? This is where it has a massive advantage over other online games requiring you to sit in front of a computer screen. Not only that, but it also encourages social interaction, which is another huge advantage. This can be helpful for people who experience social anxiety. This provides a sense of achievement, which as we know can help to boost self-esteem. As opposed to other online games, which take them into a completely different world where they can “escape” reality all together. Transgenerational means it resonates with both adults (Pokémon has been around since the early 1990’s) and children. As such, it provides a cool platform for adults to interact with their kids. There are a few not so good aspects to playing this game, which need to be mentioned. 1. You are STILL ON YOUR PHONE! As much as it encourages some kind of social interaction (and some is better than none), for those who are particularly socially anxious, this may provide a useful stepping-stone. However, for everyone else – it’s certainly not ideal, unless you supplement with non-phone based social interaction! There have been a number of accidents reported caused by people on their phones searching for Pokémons, such as car accidents. As such, prolonged use of the game can certainly increase the risk of injury. 3. It can be stressful! Particularly if you are competitive. This is where fun can turn into an obsession, and negatively impact your work, study and/or relationships. In terms of gaming psychology, it can be a way to have fun, get outside and interact with people of all ages. It can also create a sense of belonging and can bring people together. The problem exists when gamers become a little too obsessed, and begin to spend more and more of their time immersed in the game. This is where accidents occur, and other aspects of life become negatively impacted. As such, by all means enjoy Pokémon hunting – but set firm limits around how frequently you play! Interested in more of our Integrative Health Expert, Leanne Hall's articles? Read more of her life coaching and career advice on our Community Careers Blog.